While some people enjoy the entire process of planning a trip, others prefer the simplicity of leaving it all in the hands of the professionals. For those who fall into the latter category, whether it’s a corporate or personal trip, having the option of a reliable travel agency helps tremendously. 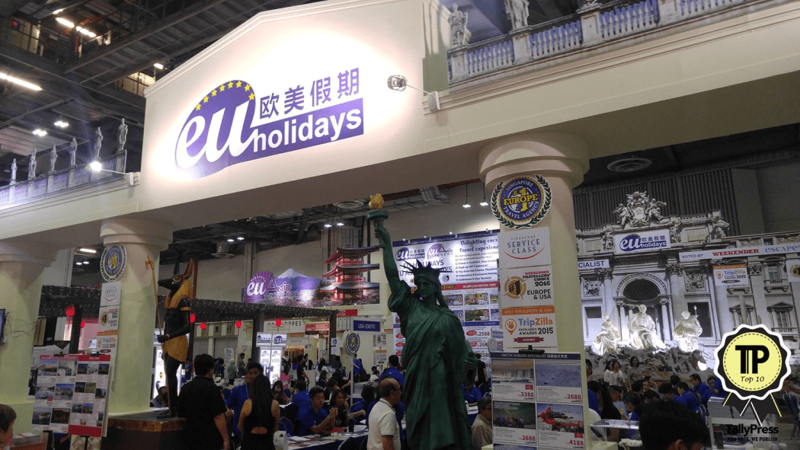 Here are the Top 10 Travel Agencies in Singapore. Dynasty Travel is an award-winning company, with over 40 years of supporting clients with their travel needs. As time has brought progressive changes, Dynasty has evolved too, to include a mobile app and revolutionize their services with the aid of technology. This is something they strive to do continuously, to offer the best services to their customers. Dynasty can support with Corporate Ticketing, Cruise Holidays, Educational Trips, Group Tours and so much more. 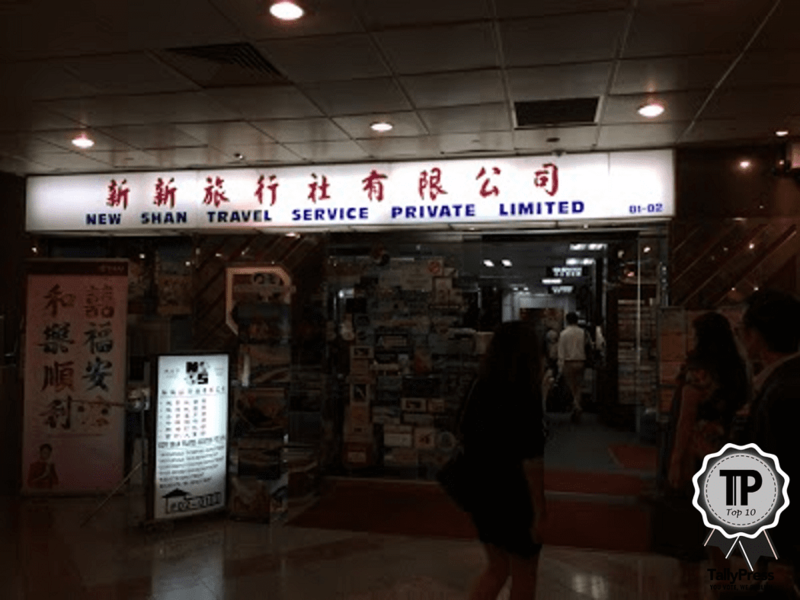 Back in 1972, New Shan were at the start of their long career, with 8 staff providing ticketing services. Today, they are one of the biggest travel agencies, and provide everything from retail, online, corporate and wholesale ticketing. Whether you want a free and easy tour package or hotel reservations, they can help. With many awards and accolades, they are a trusted name in travel. 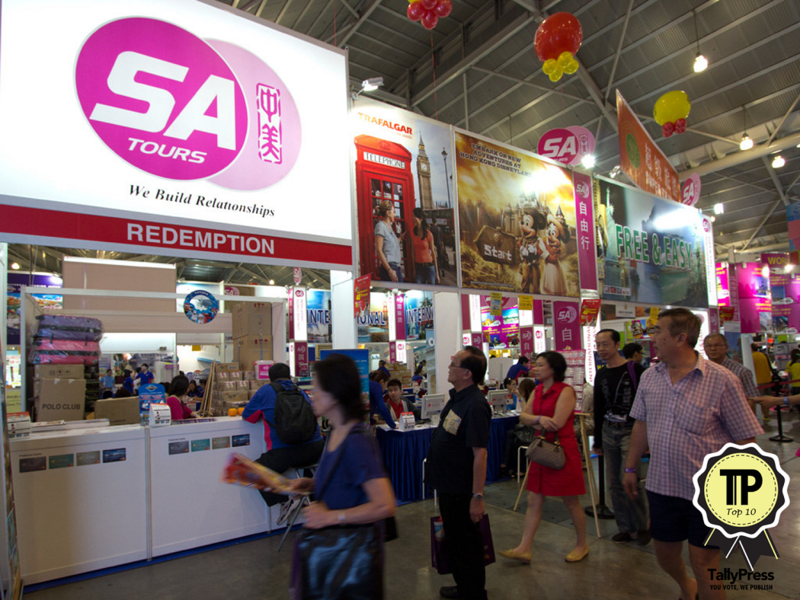 One of Singapore’s pioneer travel agencies, C & E has over 50 years of industry experience. They specialize in corporate travel and ticketing, and to date service more than 100 local SME companies. From resort packages to flights and tours, they have an expansive list of options to offer customers. They even offer special tour packages for Muslims, and for Buddhist pilgrims as well. 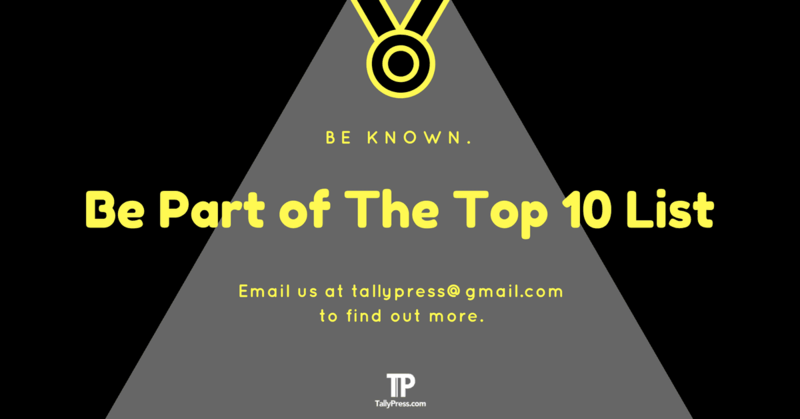 Another award-winning company to add to this list is Chan Brothers Travel. Whether your preferred destination is more mainstream or more exotic, they have a wide selection to choose from. 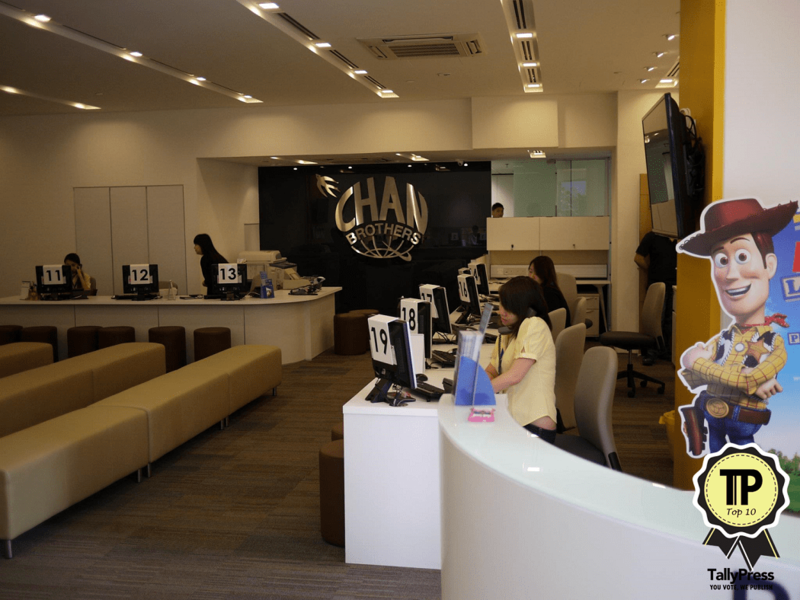 For over 50 years, Chan Brothers has given customers unforgettable tour experiences. 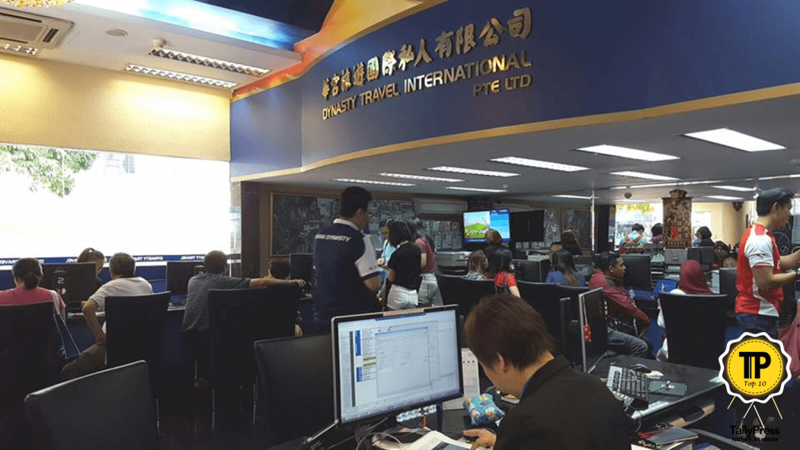 Chan Brothers can support with travel plans for package tours, flexi holidays and even customized tours. Also, get in touch if you need help arranging for accommodation, air tickets, cruises and more. 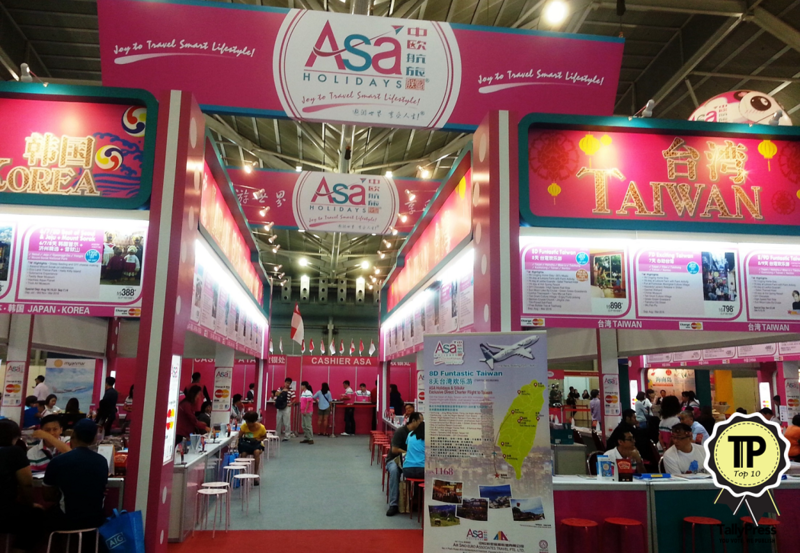 ASA Holidays is described as a “holiday hypermart” where everyone would be able to find a vacation that suits their needs. Even if you’re planning to backpack or you want something luxurious, ASA will be able to support your requirements. Individuality and flexibility are considered, as well as variety. Corporations that need travel planned can rely on ASA for smooth trips too. 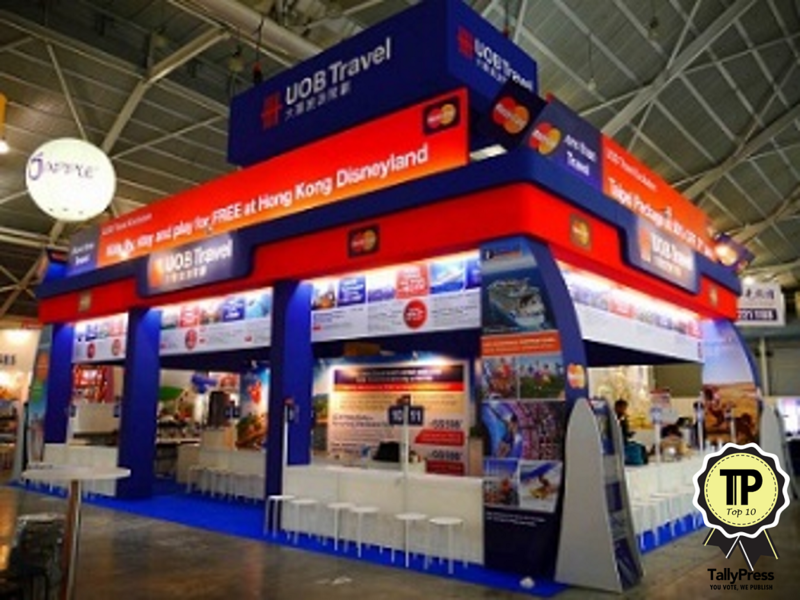 UOB Travel is a member of United Overseas Bank, and has been a trusted travel agency for over 40 years now. Their extremely user-friendly portal allows you to browse through many options of holidays, even considering your budget. They can also build itineraries to suit diverse needs of families, couples and solo travellers. These include flights, accommodation, cruises and land tours. Looking for a holiday to Europe or USA? EU Holidays specializes in exactly that, and in fact they have emphasized this so that they can provide customers with reasonably priced and carefully planned tours. 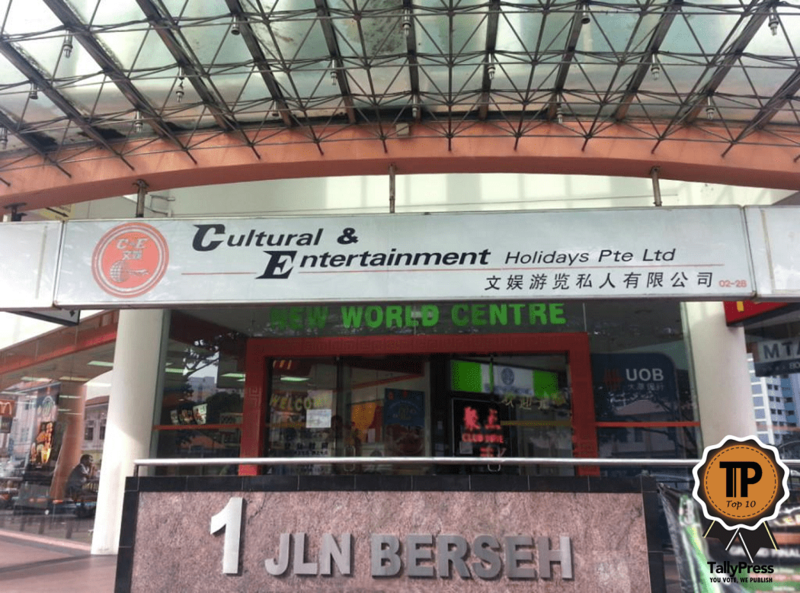 They currently have four offices within Singapore, where potential travellers can visit to see what packages they have on offer. Their website is also a helpful guide. Whatever you’re planning for your vacation, be assured that SA Tours can help. This includes everything from a personal trip, to one of a corporate nature. Besides that they can handle group tours, flexi-tours, customized tours and more. Having been in existence since 1977, they are quite an established name. Trust them to make your trip a stress free and convenient one. 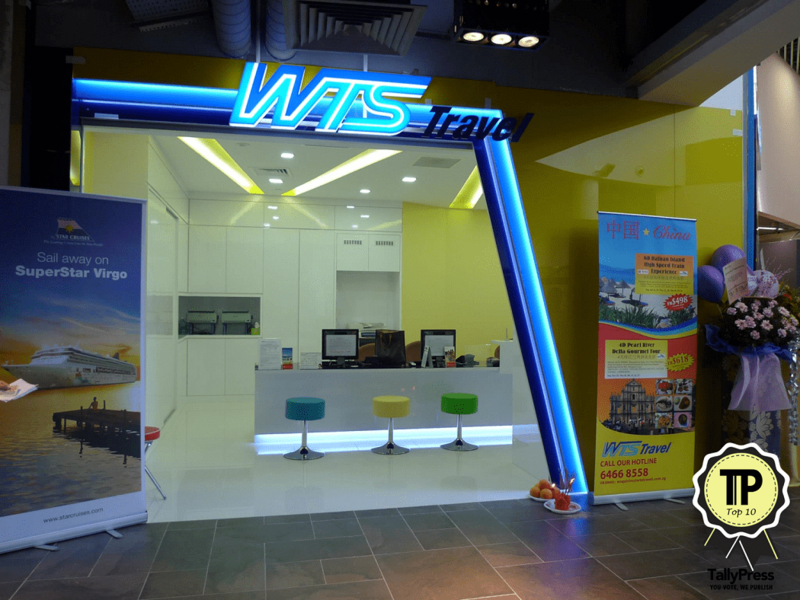 Since 1989, WTS has offered premier travel services, including cruises, overseas package tours, worldwide hotel reservations, air-ticketing and coaches. With several branches across the island, it is an easily accessible company too. Check out their website for updates and news of ongoing promotions and deals that may be perfect for your trip. 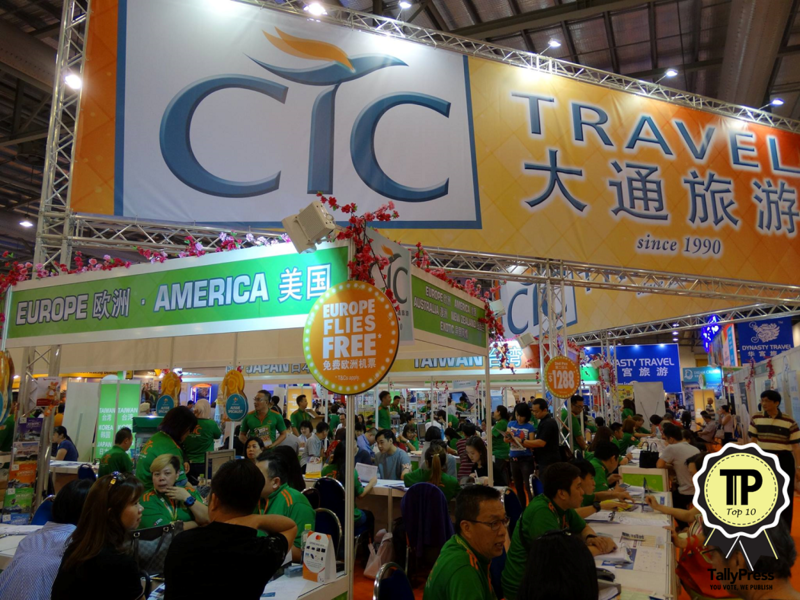 Initially formed in 1990 as a Singapore based agency, CTC has since evolved significantly. Today, they act as a one stop travel hub that provide a wide array of services. These include outbound tours, flexi holidays, private tours and customized tours, among others. Whether your dream holiday is in Europe or Alaska, CTC can help bring you there.